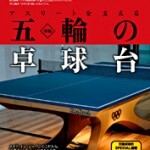 A lecture titled "Exploring the roots of the ping-pong table birth" will be given. 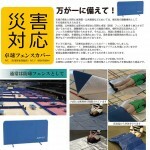 The article has been published in the "Kouhou Nagareyama"
Date: September 12th (Sat) 13:30 to 15:00. 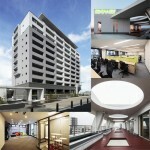 Regarding to the donation of Kumamoto. 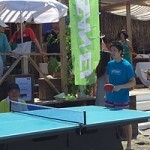 Zushi coast even is over with a great success! 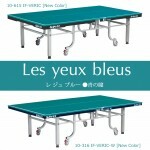 A Japanese magazine “the World Table Tennis” started to distribute video about SAN-EI Table tennis table. 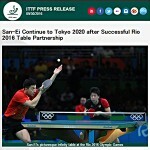 The article about SAN-EI table tennis table has been published in SANKEI DIGITAL, NIKKEY SHIMBUM, Kyodo News. 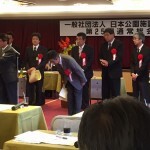 On 25th general meeting of JPFA, our member received the award. 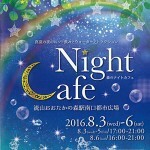 "Mori no Night Cafe" article is published in the Asahi Shimbun. 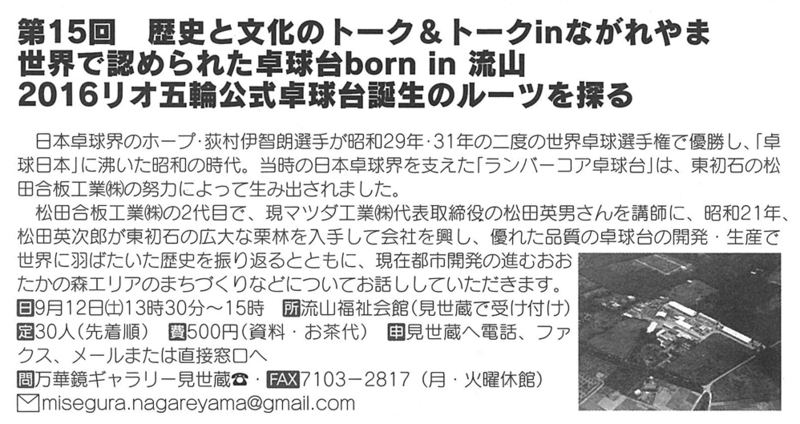 The articles related to "Mori no Night Cafe" has been published in Nikkei newspaper of Chiba version. 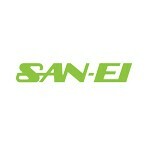 Copyright© SAN-EI Blog , 2015 All Rights Reserved.